Tampa Junk Removal | 2 College Brothers, Inc.
Are you sick of seeing so much junk sitting around the house? Then 2 College Brothers is here to take the headache away! We offer household Gainesville and Tampa junk removal services for your home. Whether the trash is big or small, we can help with the clutter. 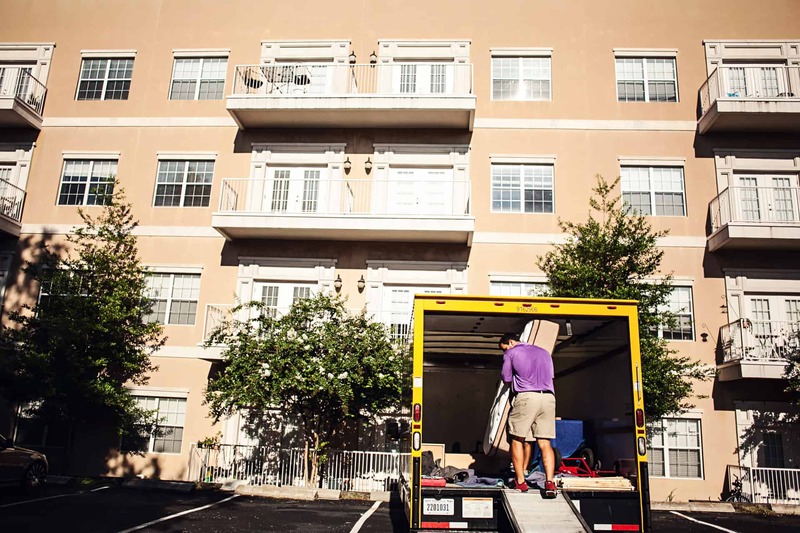 Contact our Gainesville Moving or Tampa Moving team for more information on our junk hauling services in your area. If your house is being overtaken by unused toys, old boxes of clothes, broken TVs, etc., give us a call today! We know the value of getting the place tidy before it is too late. Looking for a full service Tampa junk removal company? Need that household debris out of sight? If recycling did not finish the job at your home or office, then it is time for the rest to go! 2 College Brothers has been removing unappealing rubbish from Tampa and Gainesville homes and businesses for years. From damaged equipment like TVs, microwaves, dishwashers, etc., to the animal-infested furniture on your porch, our movers will take away your worst dirty laundry – trash! Think of us as Tampa’s favorite vacuum. Our founding brothers believed in a cleaner, safer, and more luxuriant environment for the generations to come, but that dream cannot be attained unless the streets are cleared of all the litter! If you have lightly used belongings that you believe are still suitable for donations or charity, our professional movers will take them to the nearest center. If the items are unsuitable the public reuse, our movers will gladly drop it off at the dump for you! Let us know how much furniture or unwanted stuff you have laying around your home or office, and we will determine the most convenient package for getting rid of it. If you have a few bags or boxes of unwanted clothes, personal belongings, or just waste, we will either take it to a thrift store or dispose of it for you! We will give you a free moving quote to help you calculate your costs faster. No project is too big for us, so give us a call 352-448-9095. 2 College Brothers will quote the best moving package for your needs. We will assign up to five clean-cut, professional movers in uniform to assist you.